Headquartered in Mount Pleasant, STAR, Inc. is a premier high-tech small business for South Carolina. Since its founding in 1998, STAR has performed aircraft and spacecraft research for the Department of Defense, NASA, and NIAC. 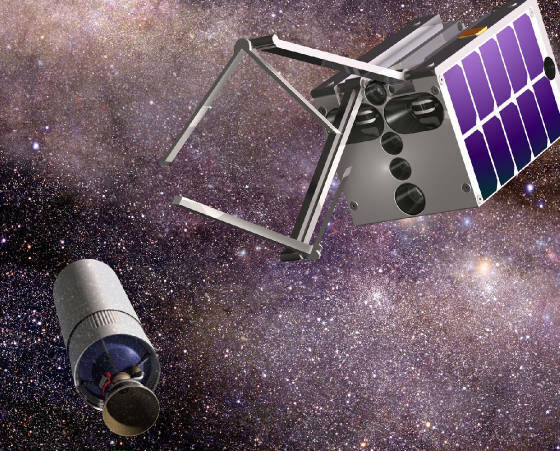 With in-house and SBIR funding for small business, STAR has developed new concepts for high-altitude, long-endurance aircraft; propellantless, maneuvering spacecraft; and space elevators for the Moon. STAR has also won the Small Business Administration’s National Tibbetts Award for South Carolina.